Boutique quality clothing for an affordable price. We carry sizes Small-3XL. 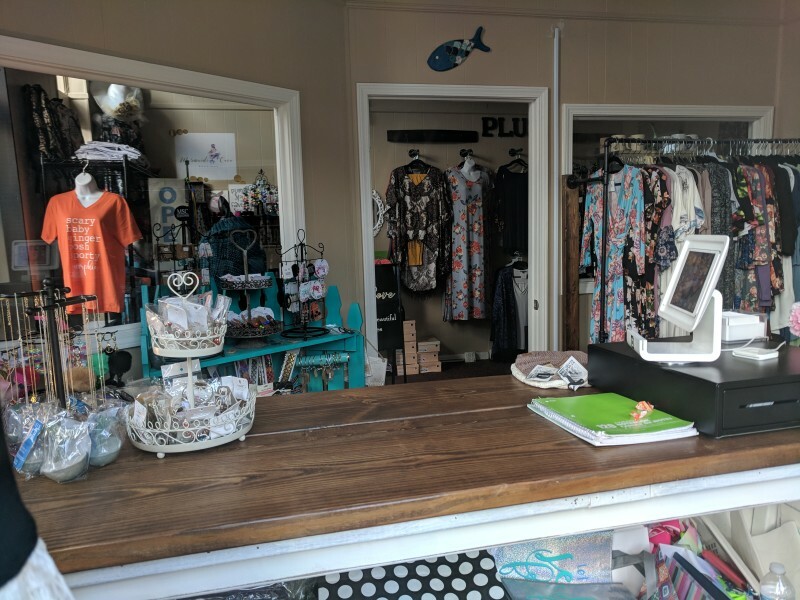 Dive into your new wardrobe at Mermaids Cove! Open Tues.-Sat. 1 p.m.-6 p.m.